﻿ Egduls Asphalt Coating Sealer Made From Recycled Materials Arcylatex Coatings & Recycling, Inc.
PAVED LOOK AT AN AFFORDABLE PRICE! 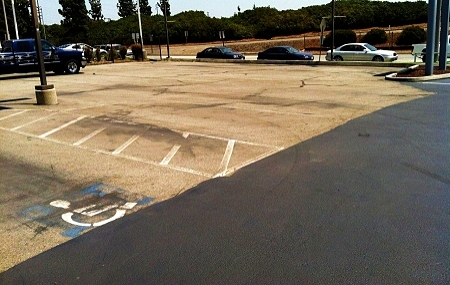 Egduls™ is our premium latex asphalt sealer that renews the look of driveways and parking lots. It's manufactured from our own special formula of latex polymers and post recycled materials. An inexpensive way to freshen any old or dull asphalt surface while offering protection against the elements. It's also good for the environment because Egduls is product that's made from recycled content. 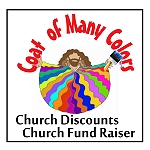 Simply pour and spread onto asphalt surfaces and allow to dry. 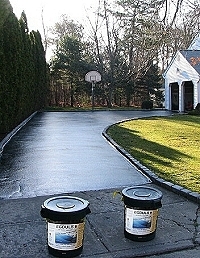 Protect your asphalt with a top coat sealer to prevent errosion, cracking and chipping. Asphalt should be coated every 2-3 years depending on traffic use to insure longivity of the pavement. Egduls asphalt coating is the ideal product for this purpose and being made from recycled content, it's also an eco-friendly product as well! Egduls™ is sold in 5-gallon pails, 55-gallon drums and 275-gallon totes. Idea for making commercial parking lots look like new at an economical price!